Whether it’s Music, theatre, fine arts, or dance - Loyola inspires you to explore, practice, and celebrate the arts. Experience more outside the classroom with New Orleans’ street festivals, historical architecture details, food, and culture. The Big Easy is an easy place to tap into your creative side and the city’s history and creative atmosphere have always been alluring to artists of all kinds –– as well as those who enjoy their work. Our fine and performing arts series, Montage, hosts some of the top arts events in the region every year. Recent performances include the Vienna Boys Choir, Mozart’s The Magic Flute, alumnus and jazz legend Victor Goines, and The Priests, a classical musical group from Northern Ireland. Learn more about the Montage series. Study business? That doesn’t mean you have to give us the trumpet you loved to play in high school. Our esteemed music program trains both professional musicians as well as those who simply want to keep music in their lives. In this rich academic environment, you can rub elbows (or play the blues) with Grammy award winners without ever stepping off campus. 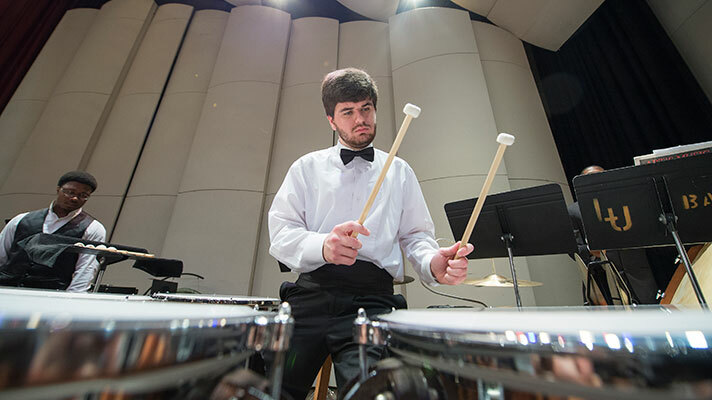 Learn more about Loyola’s ensembles. Loyola’s close working relationship with the music, film, and theatre industry in New Orleans offers you the chance to practice your craft in actual performance settings - and gain the business acumen to turn your passion for art into a viable career opportunity. Get cast on American Horror Story: Coven or NCIS New Orleans. Work the soundboard at a nearby recording studio. Play with some of the finest jazz bands in America. Gain insight for contemporary art collections with gallery dealers on Julia Street. 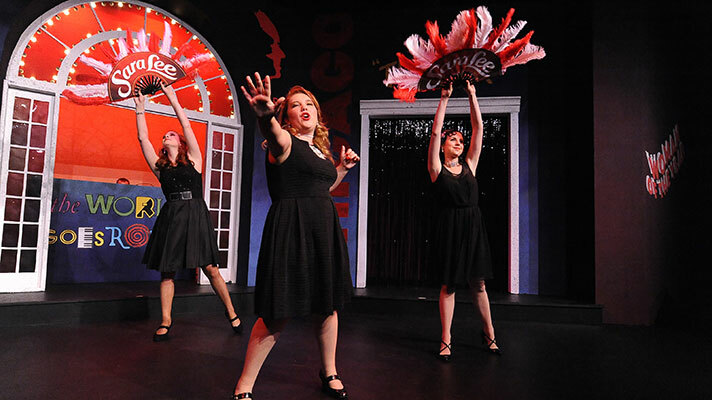 Write and direct a one-act play for a local theatre troupe. All in New Orleans. 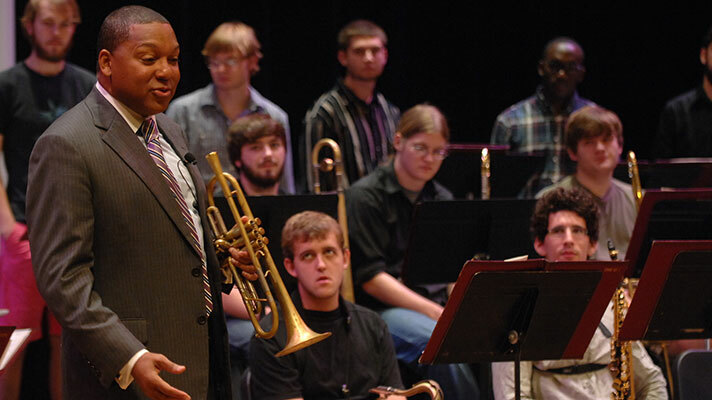 Learn more about the College of Music and Fine Arts. Loyola’s dance program is more than 50 years old and has hosted international dance competitions, including the Valentina Kozlova International Ballet Competition. Loyola’s orchestras and student ensembles offer monthly concert events that are open to the public. Loyola students showcase their design and studio art in public events held at the Collins C. Diboll Art Gallery on Loyola’s campus. The Department of Theatre Arts & Dance puts on 8 major theatrical productions per year, all of which are open to the general public. Loyola’s Montage Performing Arts Series showcases some of the top arts events in the entire region. 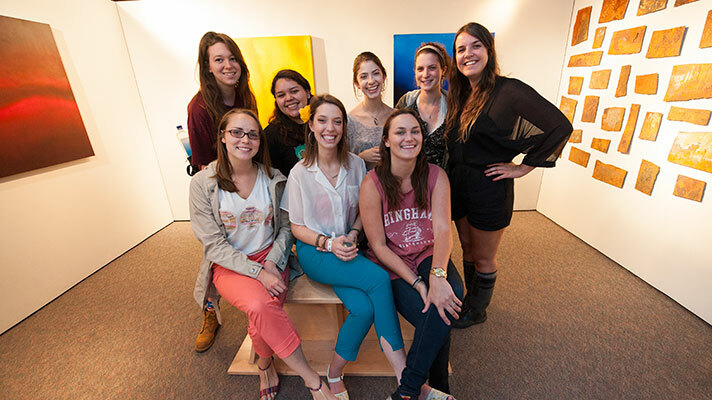 Loyola prepares its artists to compete on a global stage. 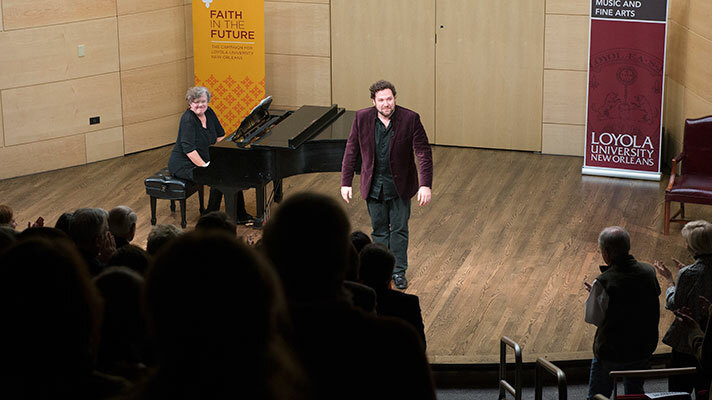 Graduates of Loyola’s College of Music and Fine Arts have performed at some of the world’s most prestigious venues including the Metropolitan Opera.